How to choose the best white paint for walls? Are you sure you want to paint your house white? Among the wide variety of paint colors on the market, painting your walls white seems the simplest option. As easy as it seems when buying your white paint some details should be taken into accounts, such as subtone, brightness, or type of painting among others. We reveal some tricks to choose the perfect white for your walls and ceilings. 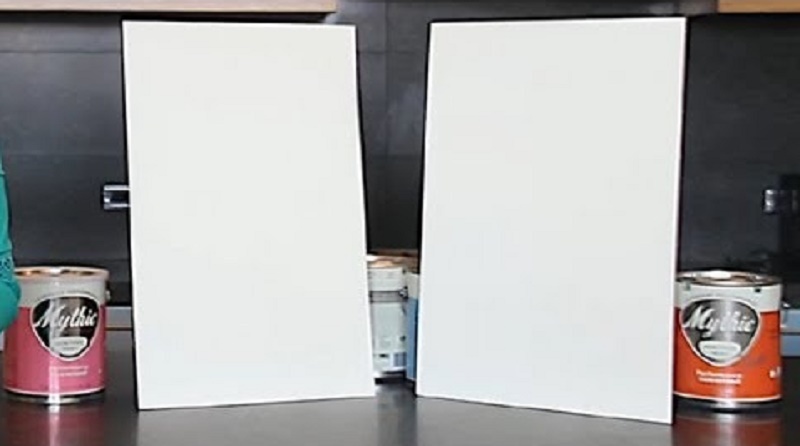 What is the subtone in white paint? The white paint may have shades of yellow or blue, more or less marked, which make the white is warm or cold. If you want the walls of your house to cause a feeling of warmth, you will have to choose paint with a yellow or red undertone. On the other hand, if you want your interiors to be modern and bright, it is recommended that the painting have a bluish undertone. The color of the painting will remain white, but that small nuance is capable of provoking different sensations and changing the atmosphere of our house. 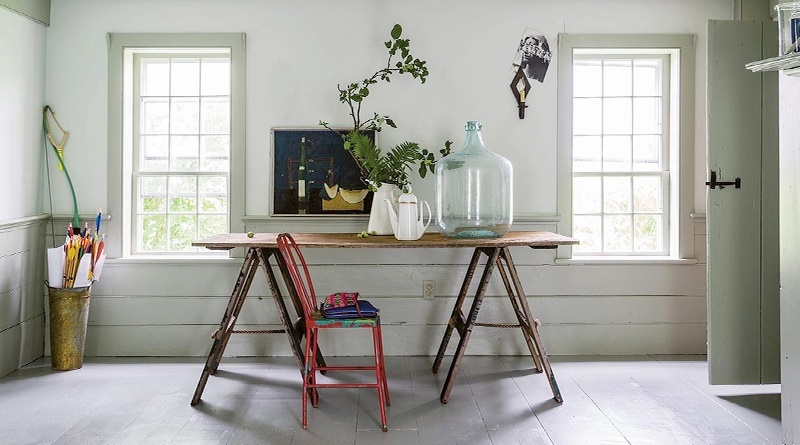 It is possible to have white furniture, white walls and white doors, but which, however, do not seem to fit together. To prevent this from happening, avoid choosing white paint that does not collide with the rest of the elements. If your decor is predominantly cream, wood, and natural fibers, the walls should be warm white. In an apartment with modern furniture and elements of steel and glass, the walls will ask for a cold white. The characteristics of the room you want to paint are also crucial to know what the white paint will look like on the walls. If you get a lot of natural light, this lighting will tend to give a warmer touch to the paint so that you can choose slightly cooler white shades. If you choose cream colors with this lighting, they will intensify and look too yellow. On the other hand, in rooms with little natural light. Especially if you use fluorescents (for example in the kitchen), artificial light will make it seem colder. It is advisable to choose warmer white paint. Keep it in mind to choose the color, as it will affect its appearance. A recommendation? Paint a sample on your wall and see how it changes throughout the day with natural light before deciding on a tone. White matt or glossy paint? Matte white paint looks more velvety and does not reflect light as much as bright white paint. On the other hand, the more bright the paints, the more resistant they tend to be. If you hesitate to choose matte, satin or gloss finishes for your white paint, first think about what type of room you are going to use. In bathrooms, kitchens, corridors or rooms for children, satin or glossy white paint will stay in better condition for longer. Consult the technical sheet of the paint to find out its washability, so you will be sure of choosing the product that best suits your needs. Do you want an ecological option? The ecological white paint has no odors, and its properties are ideal for painting children’s rooms, schools, hospitals or your entire home. 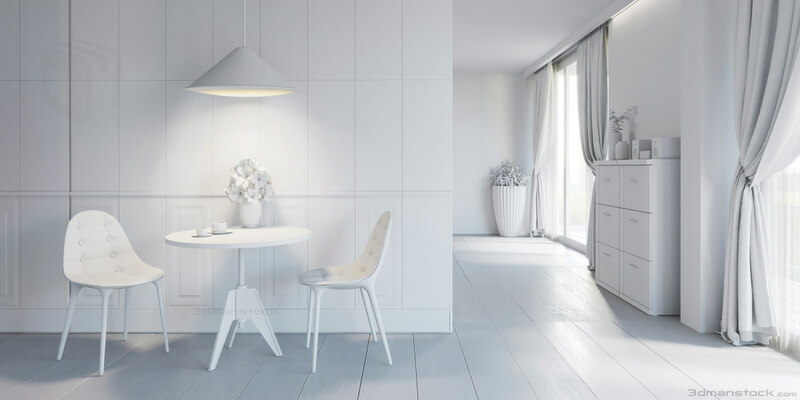 There are different options of ecological white paint for your walls that have a low environmental impact and have a high percentage of natural raw materials in their formulation. The ecological white paint helps you take care of the environment and respect your health thanks to its low content of volatile compounds. If these aspects are a priority for you, ecological painting is the best option! What do you think of our tips for choosing the best white paint for walls? ← What Is An Apartment Mezzanine?